If you truly love your car, the urge to spend money on it can be overwhelming -- gotta make your baby the best it can be, right? There's a clear distinction, though, between an overpriced, cheesy-as-hell modification that makes you look like an idiot, and an actually useful gadget that makes your car more livable. 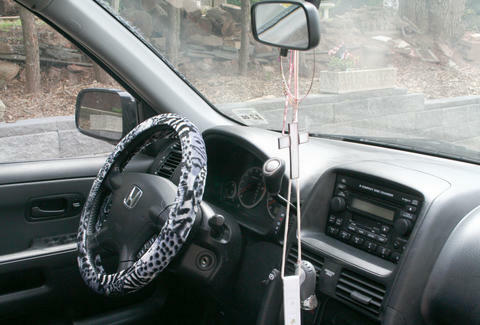 Somewhere in the middle are the car accessories you should never, ever buy. That's certainly the case with the nine accessories below, all of which are sold in high enough quantity to count as "best sellers" on Amazon. For the love of God, people, stop wasting your money. You don't need them. I promise. Sounds like a smart idea, right? 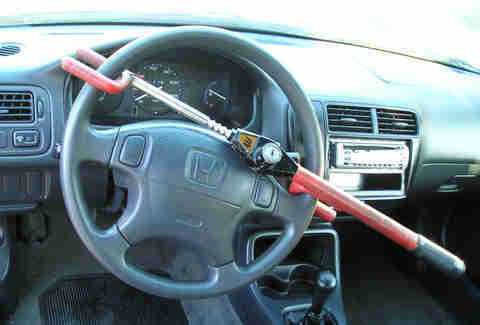 Lock a long bar onto your steering wheel so you can barely turn it, thereby thwarting thieves. But 30 years after the Club's debut, despite several new and improved versions on the market, there remains just one fundamental flaw: It doesn't work. The fact is that if someone wants to steal your car badly enough, they're going to. Modern steering wheels aren't very solid, and can be cut in seconds, literally. That's all it takes. 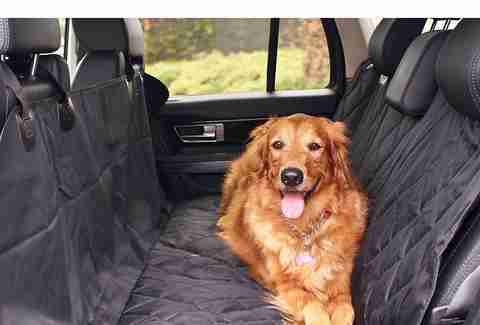 I absolutely understand wanting to keep your dog's fur and, um, accidents off of your car's seat. That said, I absolutely do have something against letting your dog roam free in the back seat of your car. Pet safety in cars is woefully underdeveloped. You wouldn't let your toddler roam around in one of these, would you? Buckle your dog in with a harness, or don't take it with you on your trip. Period. Losing miscellaneous objects between the cushions of one's couch is among the most mystifying and annoying aspects of the human condition. And, because so many people treat their cars like their living rooms, it makes sense that someone would devise an invention to catch everything you lose between your seat and the center console. But what, exactly, are you hoping to catch with your catch caddy? Pennies? Misplaced french fries? You're probably better off paying for a car wash than a special accessory for collecting trash. If it's your phone you're after, you shouldn't have your hands on it anyway. Invest in a quality cell phone mount for your dashboard -- there are hundreds out there. 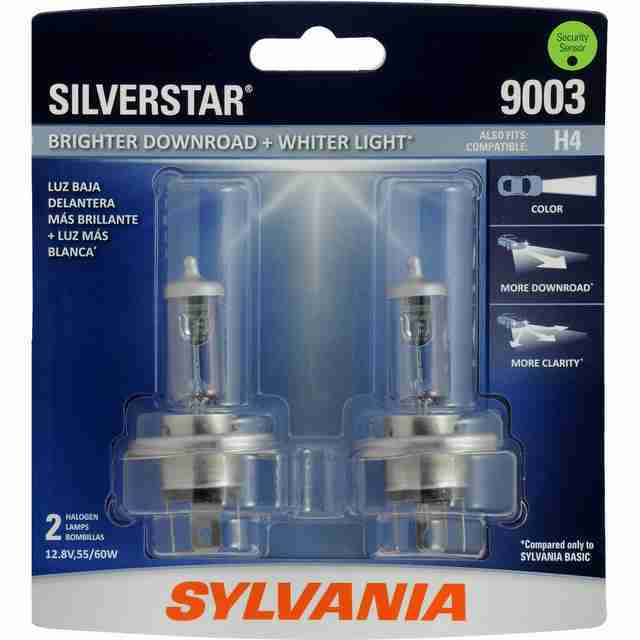 Super-bright headlight replacements sound great in theory, and the problem isn't with the bulbs themselves but with the cars in which they're installed. If headlights aren't aimed properly, they can easily blind oncoming traffic, which is something almost everyone who's driven at night can understand. Just as bad, and far more common, are headlight covers that are scuffed from years of debris getting kicked up along the road. Every one of those scuffs causes light to scatter, so rather than seeing further down the road with your new, brighter headlights, you're increasing the glare that creeps into the oncoming traffic's line of sight. Instead, get a headlight lens polishing kit -- your results will be much, much better. 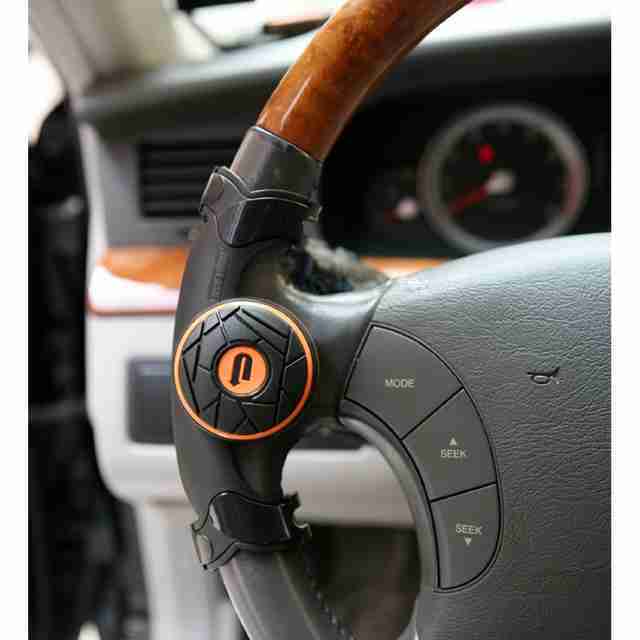 I could go on ad nauseum about how bad an idea driving with one of these attached to your steering wheel really is. The mounting mechanism is almost guaranteed to come loose at some point, and it's actually illegal in some states -- and rightly so. The best way to explain how bad of an idea it is, though? It's actually called, and I'm not making this up, a "suicide knob" by the marketing departments of many of the companies that make them, specifically because of how screwed you are if you need to take evasive action. 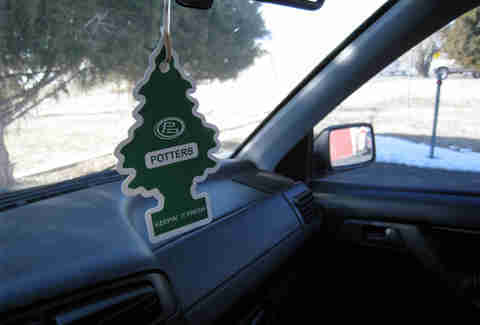 Air fresheners are excellent for announcing to the world that you have either tremendous body odor or low sanitation levels in your car. They make your car smell somewhere in-between a urinal cake and Yankee Candle, and if you have the classic, hanging kind, you're putting a dangling distraction in your peripheral vision, which is an actual bonafide danger. Pro tip: Make one yourself that you can hide under your seat, using rocks or coffee beans. Everyone will be none the wiser. Generally speaking, steering wheels are durable objects. They don't fall apart unless they've been through many, many years of abuse -- and even then it's an exception to the rule. 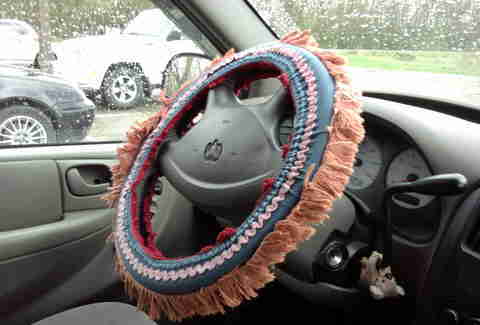 Why someone would put a padded cover over a perfectly good steering wheel defies logic. At best, it's an ill-advised statement of personal taste, but depending on how bad your steering wheel cover is (and none of them are good), it can be downright unsafe, leading to slippage in crucial moments. If you actually care about the way your vehicle looks, it's perfectly understandable to try to find some way to mitigate door ding damage caused by the hoards of careless people out there. Edge guards like this don't do that, though. 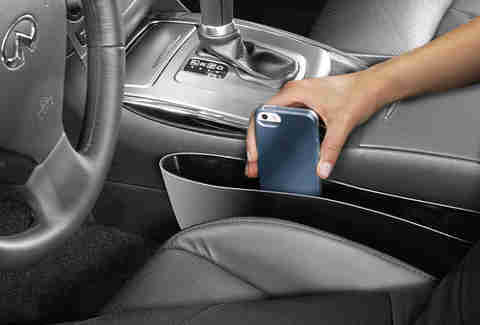 They're primarily designed not to protect your car from others, but to protect other cars from your carelessness. Seriously, if you can't respect other people's property enough not to hit their car with your door, then please, take a bus. Let me get this straight. 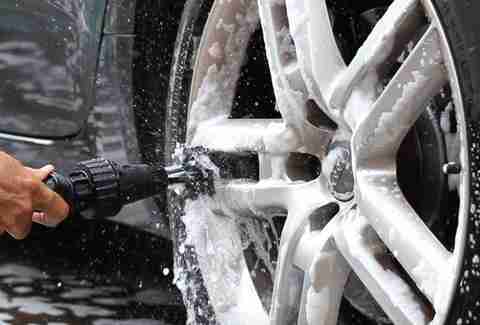 Someone came up with a way of attaching a toilet bowl brush to a hose, marketed it as a cleaning product for a car, and people started pulling out their credit cards as they suddenly thought, "Oh, what a great idea! My tires are dirty. My toilet bowl is dirty. Therefore this makes perfect sense." There are some really good, really fancy car cleaning tools out there -- anything that looks like it came from a 90 second hot pitch on Shark Tank isn't one of them. Aaron Miller is the Cars editor for Thrillist, and can be found on Twitter and Facebook. He really has a problem with people who let dogs roam dangerously in cars.